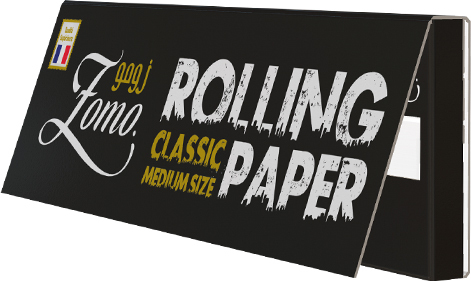 FOR PEOPLE WHO VALUE THE TRADITIONAL RITUAL OF ROLLING THEIR OWN CIGARETTES AND HAVE A TRUE RESPECT FOR THEIR OWN ROOTS. 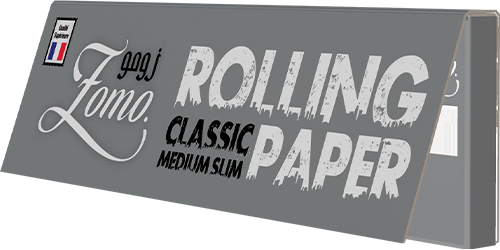 We manufacture our papers in a state-of-the-art structure, with high technology equipment to match our high quality standards. The paper weight is taken very seriously and the materials are 100% natural. 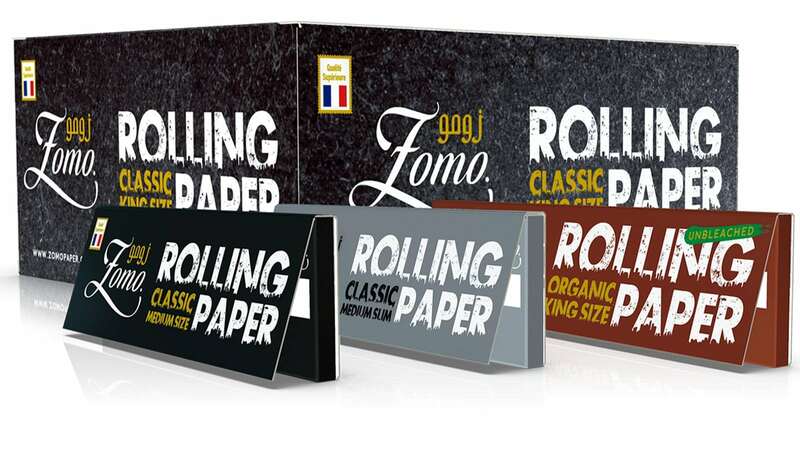 There are different sizes so that you can choose the size of your trip and pick your own unique experience with Rolling Papers products. 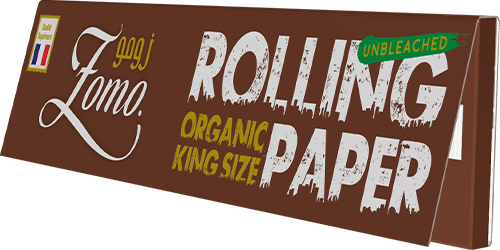 There are many options and sizes to choose from, and you can also count on our #teamOrganic and the all-natural, organic, chlorine free, unbleached, unrefined paper, that will give you a pure, flavorless experience. Silk is a great material for preparing your tobacco. 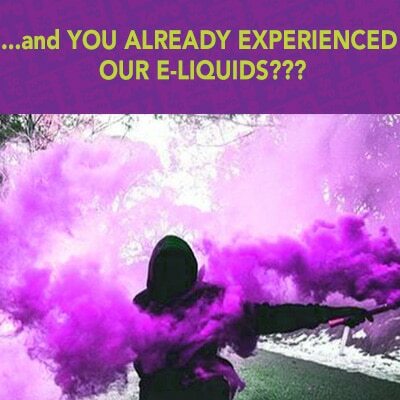 It is both versatile and flexible so that you can assemble your smoke quickly and effectively.